… that is professional graphic designers, combining a soul of an artist and a stylist in one. 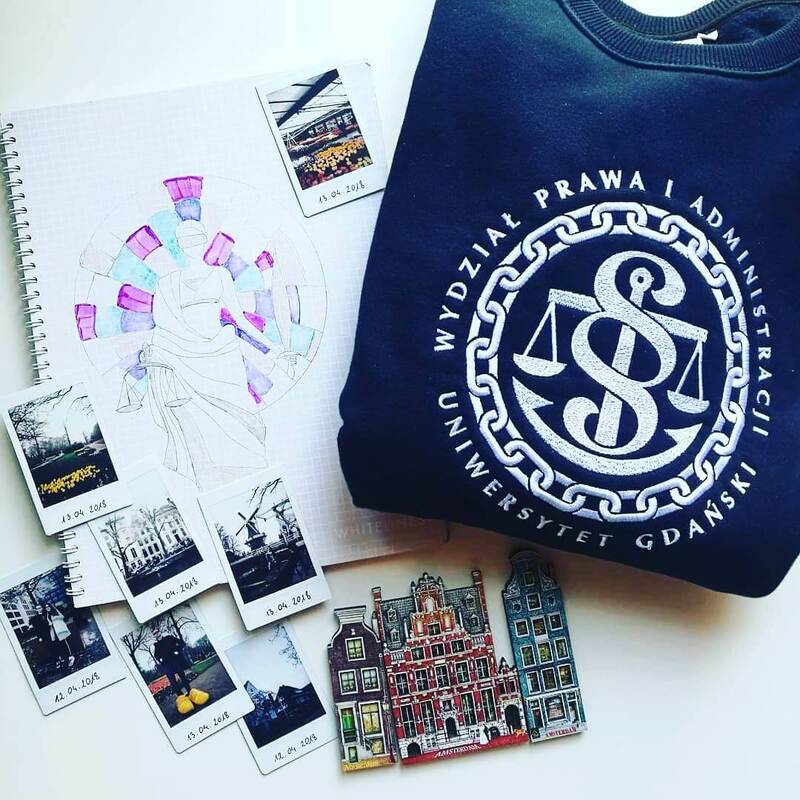 They could easily take Milan by storm, but fortunately we brought them to Warsaw so that they could create for You! For many years they have been designing clothes and gaining expert design and tailoring knowledge. It is enough to take a look at the examples of their projects. These are the types of clothes you will definitely not be embarrassed to wear! …and to be more specific, seasoned dressmakers for whom a needle and threads are attributes just like a magic wand for Harry Potter! They will work miracles with them so that you could feel comfortable wearing your brand new sweatshirt. 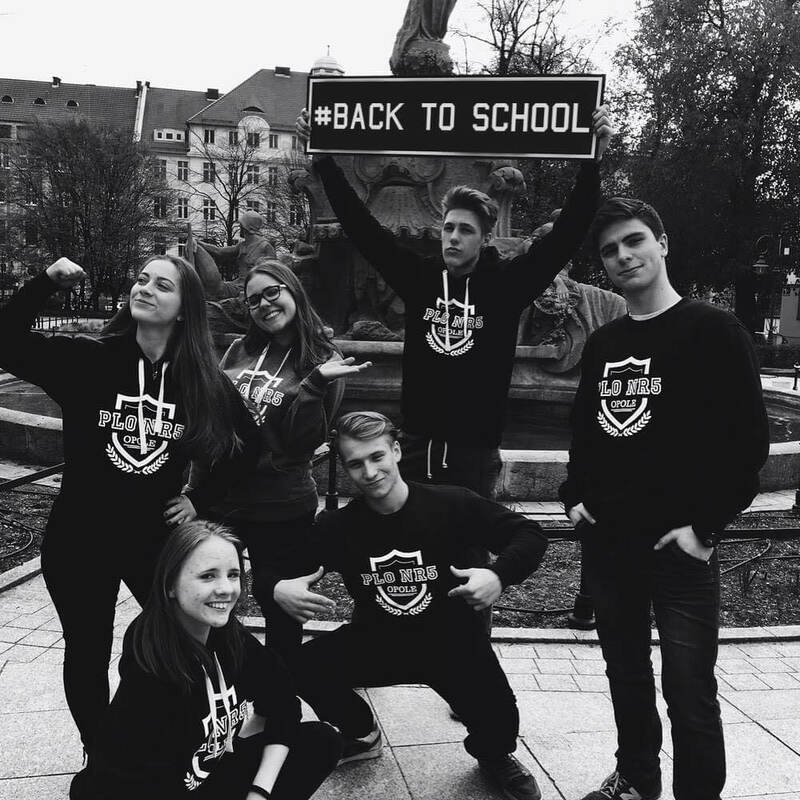 After all, their skills have been confirmed by more than 40 thousand Polish school pupils and students who wear the sweatshirts produced by us – all of them proudly equipped with the Made in Poland label. Thirdly – genuine distribution masters. They will listen to you, offer you advice and solve almost each and every of your problems. In a nutshell – they will make sure that you are satisfied with our cooperation and willing to tell your friends about it. You know next to nothing about technology and styling? It does not matter, they will explain everything to you and they will guide you, and next they will use their knowledge in such a way that your coveted clothes are delivered to your school or university. And in addition – satisfaction guaranteed! So let’s get sewing, shall we? A co-founder. Responsible for customer service. A graduate of the Warsaw School of Economics. In personal life he is a genuine water sports aficionado. A co-founder. He is in charge of production and logistics. 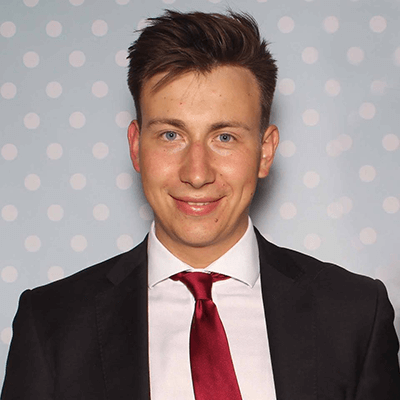 A graduate of the Warsaw School of Economics. In his spare time he loves fur animals. She handles schools and universities. She makes sure that every detail of your sweatshirts is fine-tuned from A to Z. 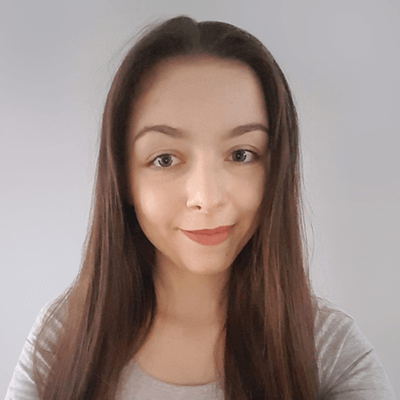 In her personal life she studies at the University of Social Sciences and Humanities in Warsaw. I ordered sweatshirts for High School No. 15 in Katowice at the end of January/at the beginning of February. We received them a week ago. Everything was ready on time. The sweatshirts are really made of exquisite fabric as well as the embroidered logo. The company proves to be extremely reliable, I can easily recommend them. Very pleasant and professional service. As a representative of the student board in High School No. 2 in Radom we are really satisifed with our cooperation with BluzUp; we remained in touch on an ongoing basis with the company’s representative, reliable information and of course sweartshirts of superb quality as well as a fantastic print design prepared by their designer; I hope that in the years to come we will continue our successful cooperation. 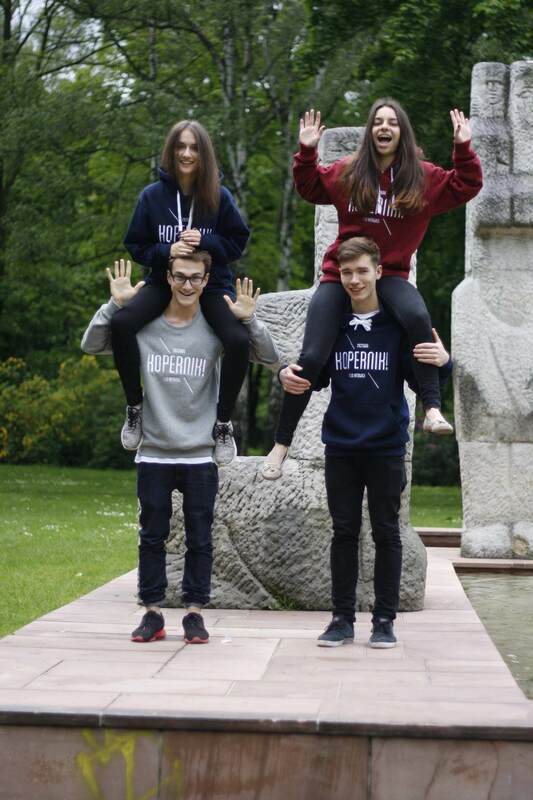 The sweatshirts that are cosily warm and pleasant to the touch, we had ordered over 400 pieces for our high school and everything was ready a week before the deadline! I would like to recommend them and I send my best! For the second year in a row now we have been cooperating as the student board of PLOV in Opole with BluzUp and we are extremely satisfied. 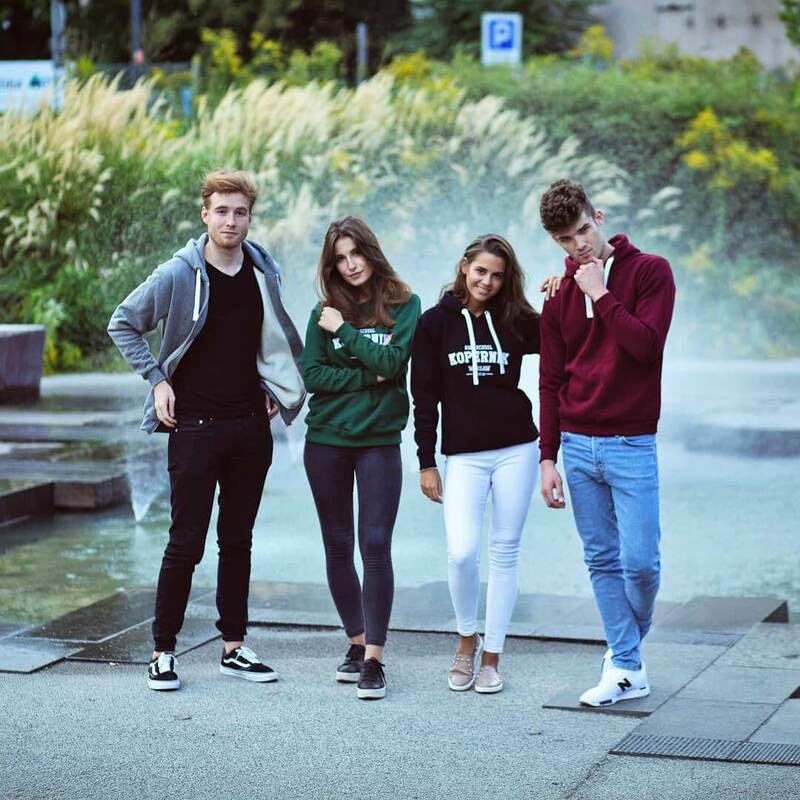 The company proved to be very flexible in many cases so that the students of our high school could enjoy their school sweatshirts being delivered promptly, we can recommend them wholeheartedly! I have been working with them for a long time now, professional approach, exqusite quality of their products, excellent contact. I am trully impressed with the company’s growth, keep up the good work! 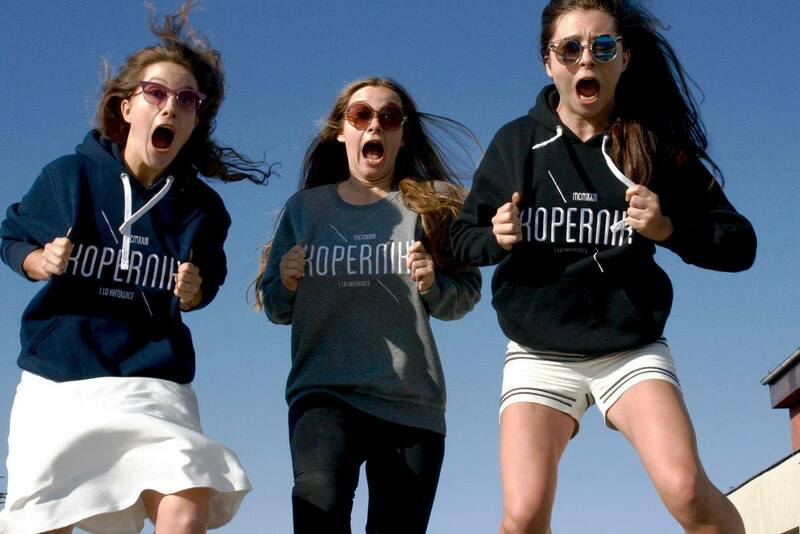 The sweatshirts are superb, of top-notch quality and meticulously crafted. Contacting the company remains trouble-free and the customer service is really nice and quick. I can definitely recommend them! © 2019 BluzUp. All rights reserved. Made by WBIZNES.